Aldo Nova & Stephan Moccio: Writing "A New Day Has Come"
Both Nova and Moccio are well known figures in the Canadian music scene. Nova is a twenty-year veteran based in Montreal, who has enjoyed multi-platinum success as a recording artist (including his hit, “Fantasy”), and as a producer and songwriter. 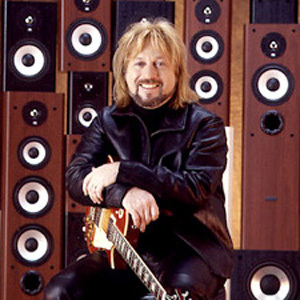 He has written cuts on many of Dion’s albums, and has collaborated with artists such as Jon Bon Jovi. Moccio is a young, classically-trained musician based in Toronto, who has written and produced several Canadian hits (including “Alive” by Edwin). Upon completion of the demo, Nova played it for Luprano, who is Dion’s A&R executive. Luprano immediately loved “A New Day Has Come,” and soon after played the demo for Dion and her husband/manager, Rene Angeli. Dion loved the song, and decided to record “A New Day Has Come” for her upcoming album. 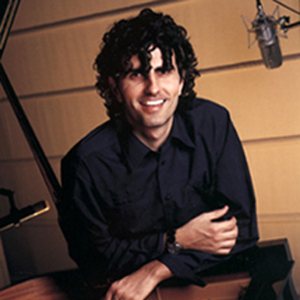 In September, Afanasieff produced the master tracks for “A New Day Has Come,” which included recording a full orchestra. The next month, Dion recorded her vocal tracks. Everyone was very happy with the result, and soon after, it was decided that “A New Day Has Come” would be the title track of Dion’s album. was written by Aldo Nova & Stephan Moccio. Landing the first single was a remarkable feat, especially when considering that “A New Day Has Come” was the first single and album to be released by Dion in more than two years, following her hiatus and the birth of her son. Since its release in February, the single has enjoyed worldwide chart success. The album, which was released in late March, has also fared well, reaffirming Dion’s status as an international, best-selling artist.